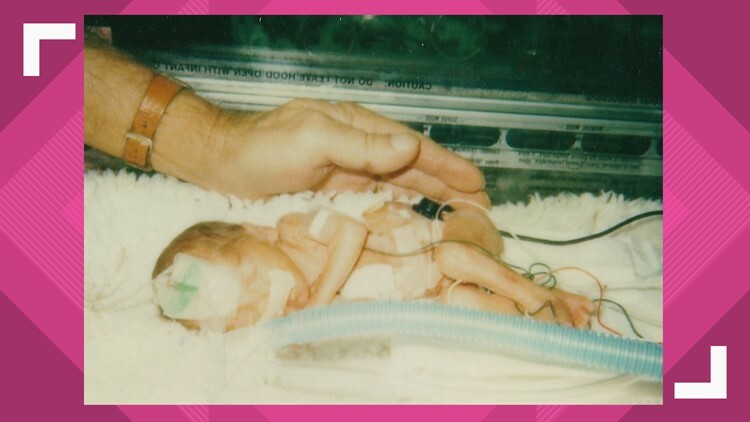 Lewis dedicated her life to helping the smallest of babies because 34 years ago she was one at Baylor Scott and White's NICU. "It was lots of prayer, lots of work by a lot of people here to get me where I am today. I'm very blessed," Lewis said. All these years later, Lewis has reached her goal: helping save lives like hers. 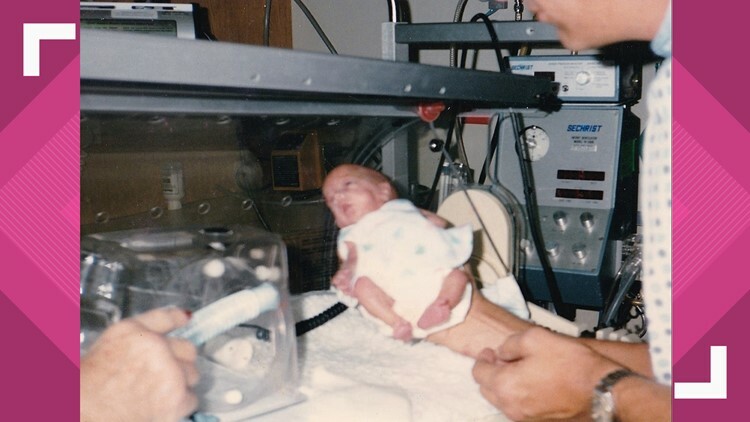 Several of the doctors, nurses and respiratory therapists who cared for Lewis when she was born still worked at McLane Children's Hospital when she started her career. "To be able to grow up, get a job and career, and be able to work alongside the people who cared for you was a truly humbling experience,” Lewis said. She said she wants her story to give her patient's parents a little hope.